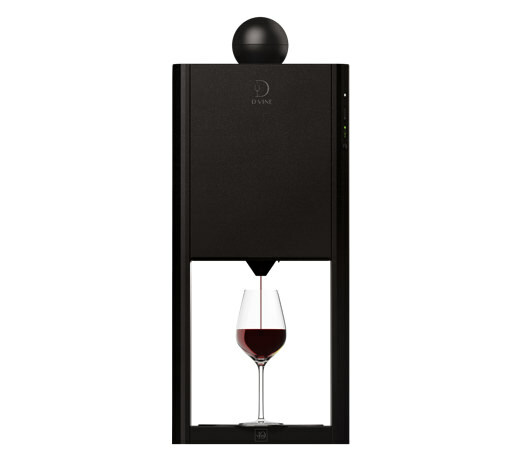 The first wine-by-the-glass tasting machine that aerates and brings the wine in your bottles to the ideal serving temperature. 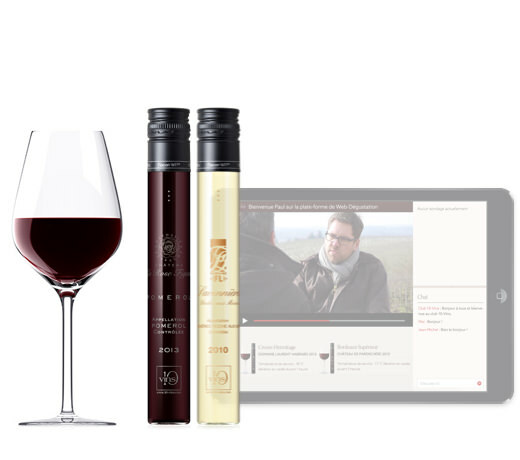 Red, white and rosé, discover the French wine regions. 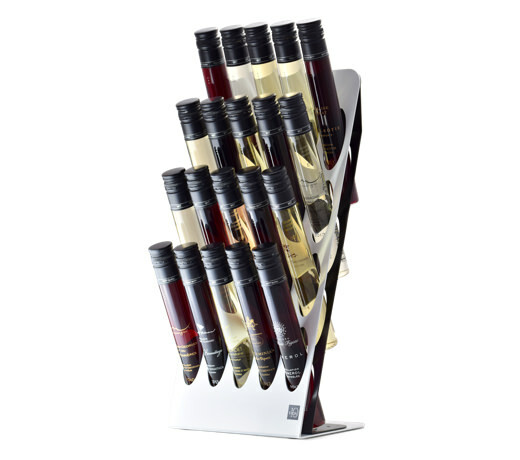 Take advantage of our range of accessories to enhance your 10-Vins wine bottles.